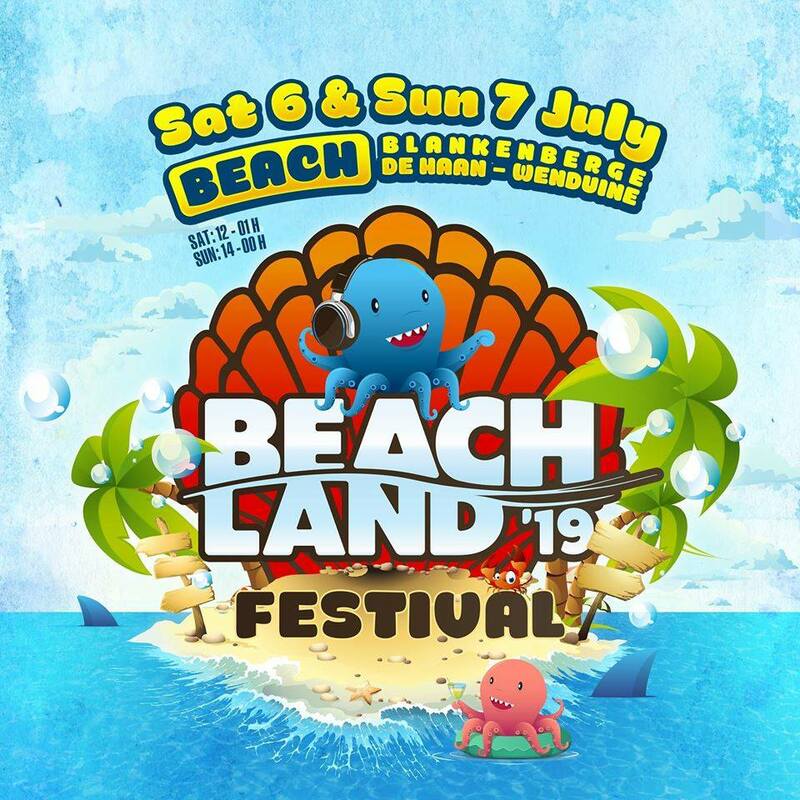 Beachland Festival is back! For the 11th time Beachland strikes down at the most beautiful and awarded Beach location of the Benelux: the beach on the city border of Blankenberge / De Haan-Wenduine. The date is set… On Saturday July 6th & Sunday July 7th Belgium’s hottest beach festival is back and it will be a weekend to remember!